A high-performing management consultant and training professional eager to develop others and deliver business results. Equipped with 23 years of working experience in Education, Health, Marketing, Public Administration, Information Technology and Construction. Multi-disciplined, multi-industry with international exposure. Strong in facilitation, analysis and implementation of change initiatives. Relentlessly pursue personal mission in raising productivity and service standards of client organizations, backed by global outlook and international exposure. Specialise in holistic change management of people and processes, in achieving positive results in key management areas such as people, internal process, customer and finance. Specialise in redesign of work processes to cut down wastages, automation of information management and business intelligence. Specialise in performance management and performance coaching. Certified by Singapore Business Advisors and Consultants Council (SBACC). Conduct coaching and mentoring of SMEs in enhancing internal learning and development system, especially On-the-Job-Training. Certified by SPRING Singapore. Business Advisor (SPRING-SIM Business Advisors Programme, 2016). Certified by Institute of Adult Learning(IAL), WDA. Outcomes: Completed diagnostics on human resource maturity level and training needs analysis. Guided on-the-job training blueprint for selective functional roles. Resulted in strong market position in winning high-value overseas’ projects. Outcomes: Completed gap analysis of business with recommendations in the form of prioritized improvement roadmap. Business owner received “Best Business Management” awards for consecutive 2 years in Johor. Objectives: To develop a practical performance management system to achieve business results. Outcomes: Implemented KPIs for key roles aligning to strategic objectives. Conducted performance coaching for supervisors and above in spaced intervals. With soft skills developed, the people have shown good achievement in terms of wastage control, workplace safety, customer service and problem solving skills. Objectives: Build a high performance work team by enhancing corporate culture through the development of company core values and core management skills. Outcomes: Created a conducive work environment by cultivating a sense of common purpose, trust and commitment led by leaders that encourage active engagement of employees. Improved managerial effectiveness by deepening the skills surrounding 4 key managerial functions. Attained high retention of customers and staff. Outcomes: Customized and automated work flows for many in-house processes, resulting in long-term work efficiency and millions in cost savings. Led 3 Work Improvement Teams(WITs) in On-the-Job problem solving and learning. Created SOPs and delivered related training for internal customers and external vendors, retaining critical organization knowledge. Title: Senior HR Consultant/Skills Future Mentor/Workplace Learning Specialist. Jerry is a Human Resource practitioner who specialises in Spring Singapore-led HR solutions and Institue of Adult Learning workplace learning solutions for SME. 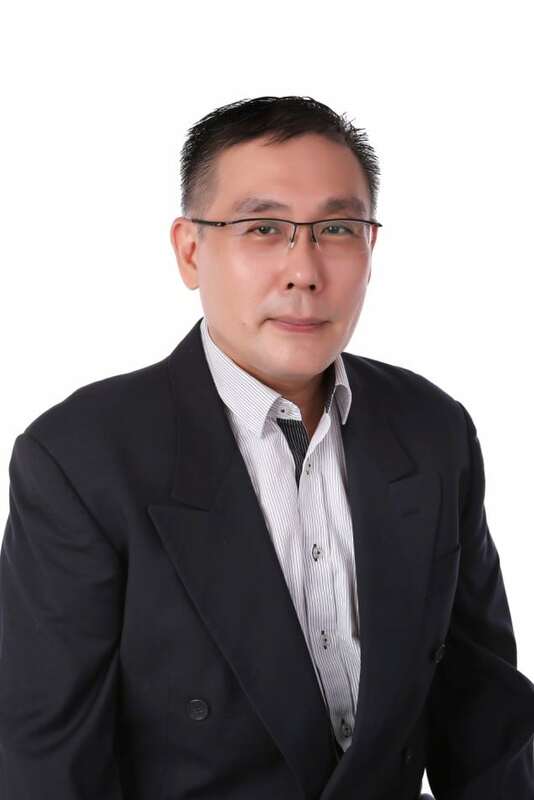 Jerry has over 25 years’ experience in Human Resource Management and Development with local firms, government agencies and statutory boards, MNCs from United States, Asia and European set up. Most recently, he supported government grant projects in Skills Future Mentorship, ICV grants and Business Advisory Programs. Specialise in improving L&D initiatives for SME and MNC via implementation, mentorship, and on-site facilitation programmes. Specialise in Learning Index Diagnostic, Workplace Learning Intervention Methodology. Accredited by Institute of Adult Learning, WSG. Objectives: To assist and help SMEs to develop training and development capabilities in becoming employer of choice. Innovation and Capability Voucher – L&D for F&B company. Objectives: To develop a L&D framework for achieving business expansion for a leading Chinese Cuisine company. Outcomes: Completed with Learning and Development framework and implementation roadmap to achieve mid- to long-term business expansion. Objectives: To develop a robust Human Resource system to achieve business results. Nature of Business: Manufacturing and Distribution. Outcomes: Implemented companywide Human Resource Framework and provided training and checklist for managerial compliance. Objectives: Build a high performance engineering work team by enhancing workplace learning through development of company core instructor led program for engineering team effectiveness. Outcomes: Completed workplace intervention proposal with project implementation schedules and training with individual and team learning roadmaps which resulted in better team work and enhanced customer satisfaction, reduced engineering changes requests and better product briefing communication. Sok Leng is a Certified Productivity Consultant. She has worked on projects to improve productivity in SMEs in the Food and Beverage and Retail industries. She has more than 10 years of working experience in finance and accounting, where she specialized in process improvement, systems implementation and audit.